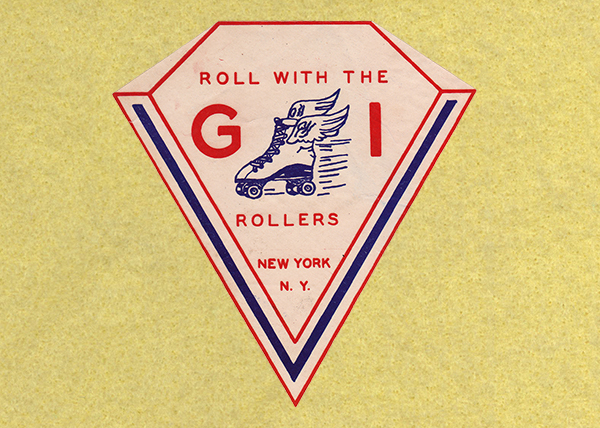 Speaking of roller skating, I used to go to the spot in Staten Island, RollerJam USA. They had an adult night on Saturdays, where they were open late and had a bar and everything. I don't have my own pair of skates so I had to rent a pair. I always chose skates over blades. I Recently found out that Hurricane Sandy demolished the rink and their insurance doesn't cover it! YIKES! Another rink in NY closed. Now where shall we skate?